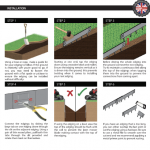 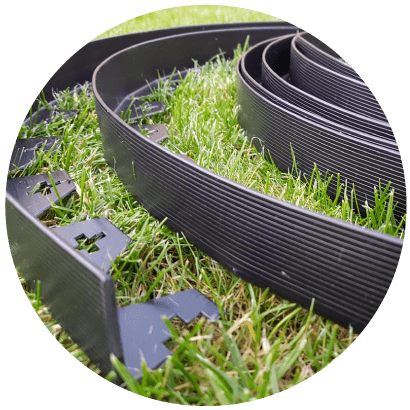 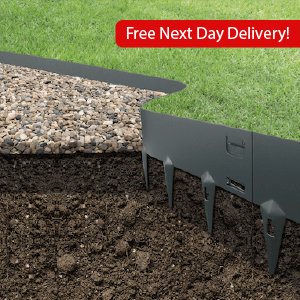 This easy-to-instal flexible edging allows you to create fantastic looking borders for a range of landscaping applications. 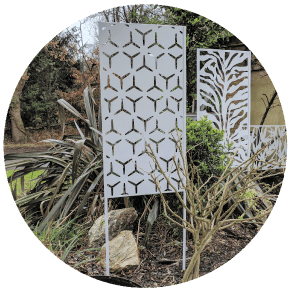 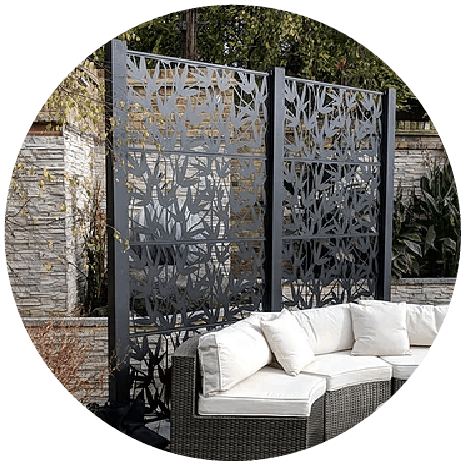 The CORE DESIGN Co. decorative modular screen system allows you to configure, and easily install, your very own garden screen. 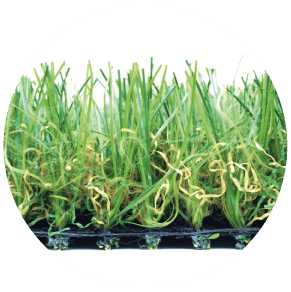 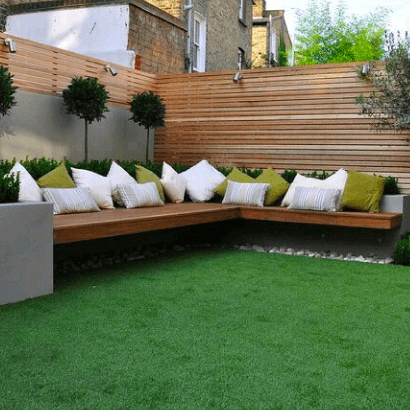 Our artificial grass range is designed to mimic natural grass as closely as possible with a thick curly thatch and multi-tone filaments, they are without doubt among the most realistic synthetic turfs available in today’s market. 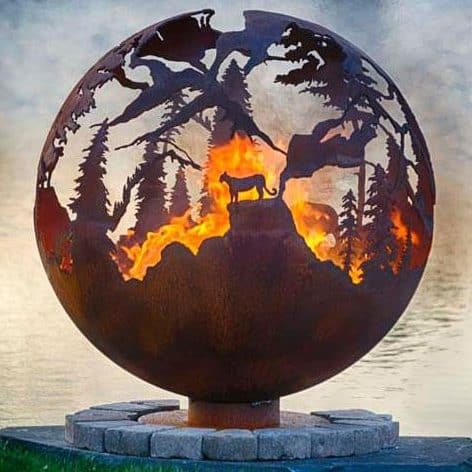 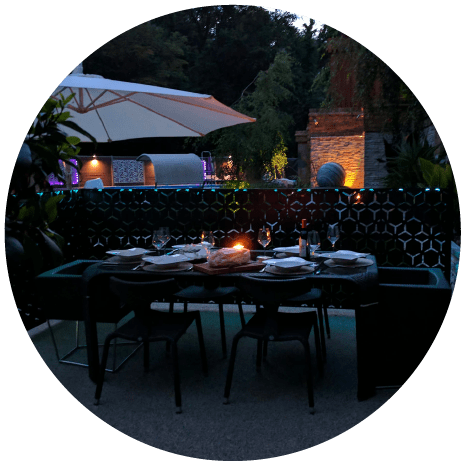 The Fire Pits of London range of fire spheres and fire bowls are made from top grade 8mm thick Cor-Ten Steel. 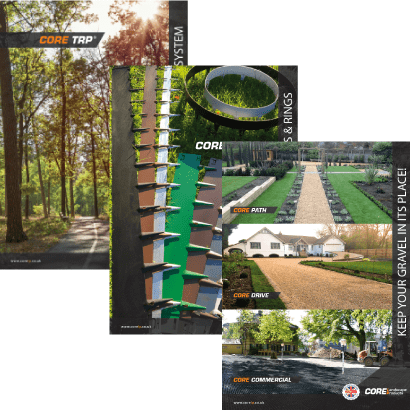 Gravel is one of the most attractive, economical and versatile surfaces on earth. 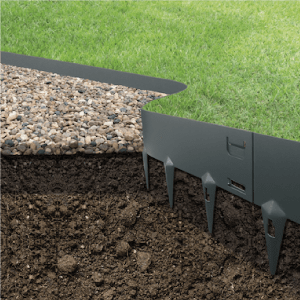 But without help, it’s inclined to move around, creating ridges and ending up where it shouldn’t. 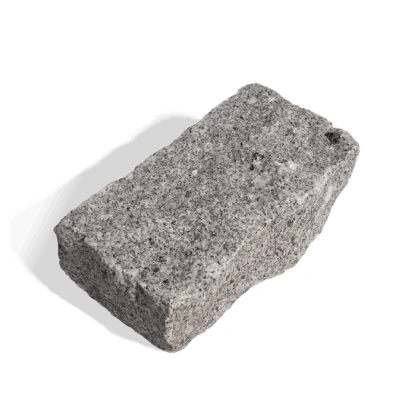 We have the perfect solution. 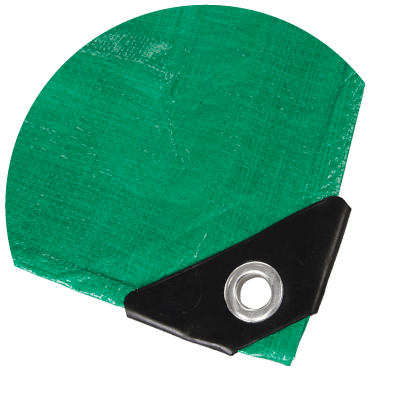 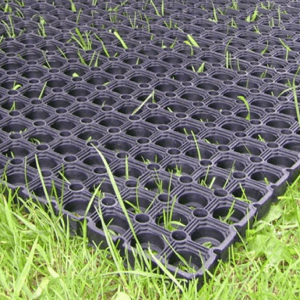 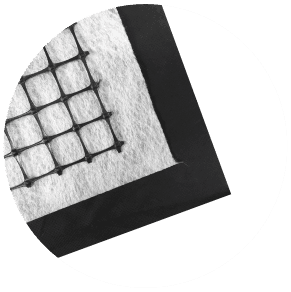 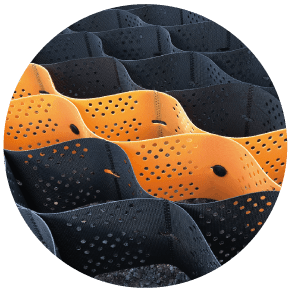 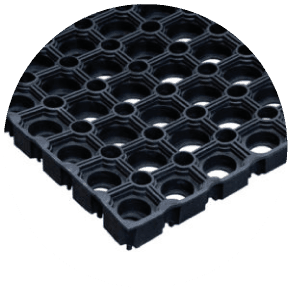 Rubber Grass Mats are designed to protect the ground from wear and tear while offering high levels of fall protection. 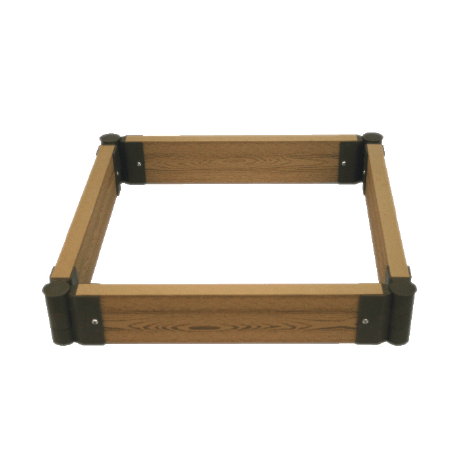 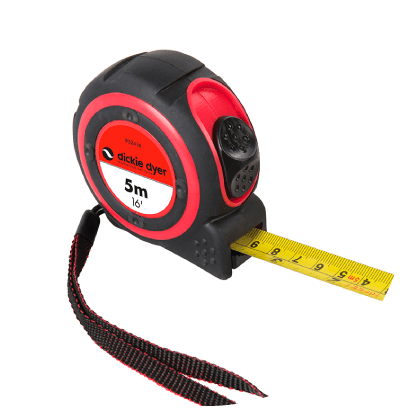 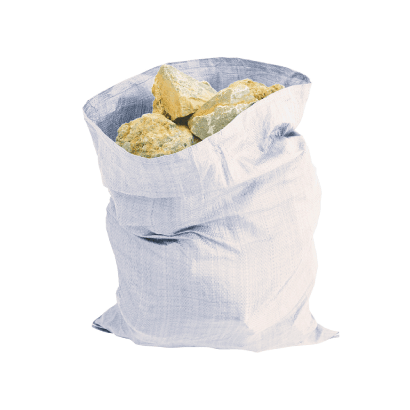 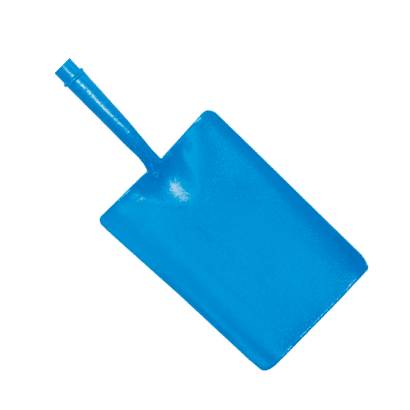 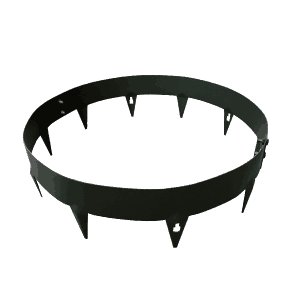 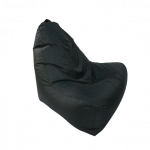 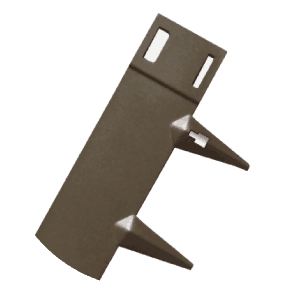 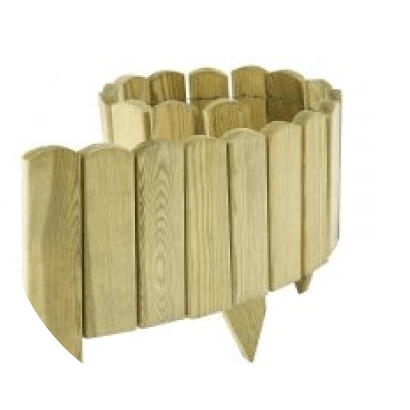 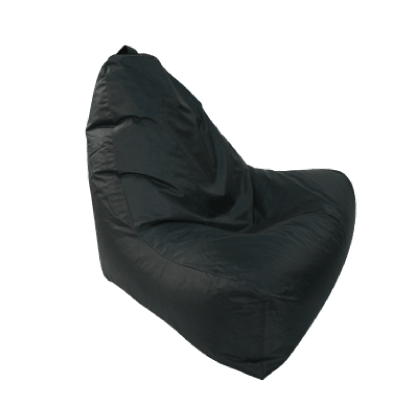 They are heavy duty and durable which makes them ideal for the back garden, front garden, playgrounds, decking and more. 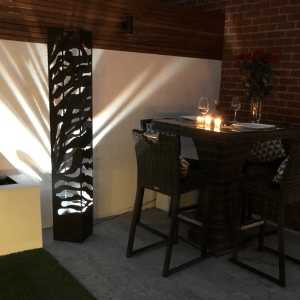 Our outdoor LED light towers have a remote controlled colour changing lamp which can produce thousands of colour variations. 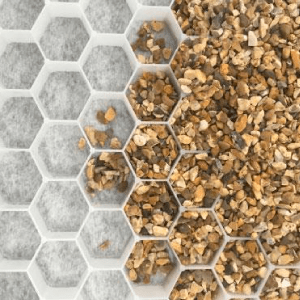 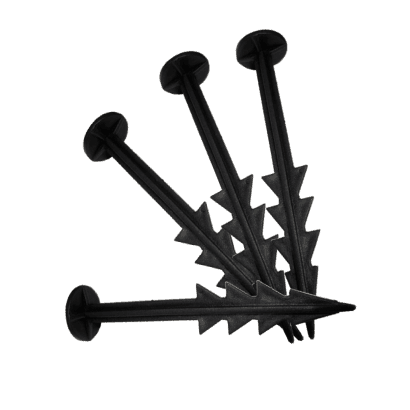 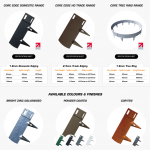 The CORE Tree Rings come in range of colours and sizes and require no specialist tools for installation. 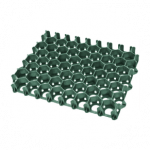 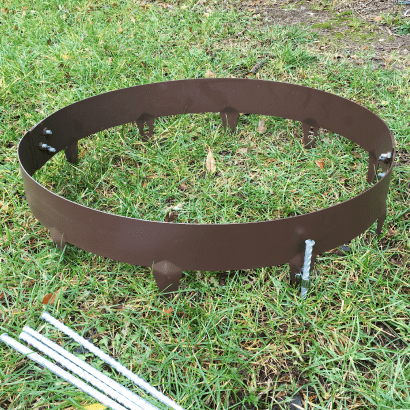 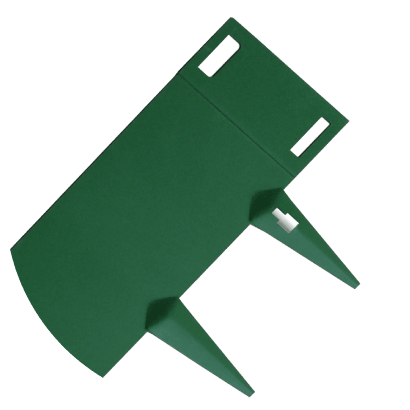 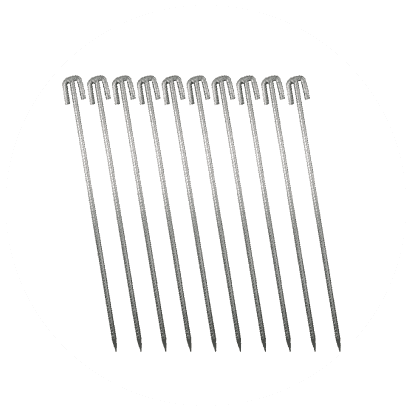 The pre-rolled sections simply bolt together to provide you with a perfectly round border. 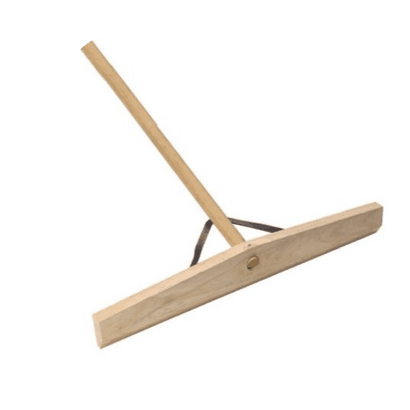 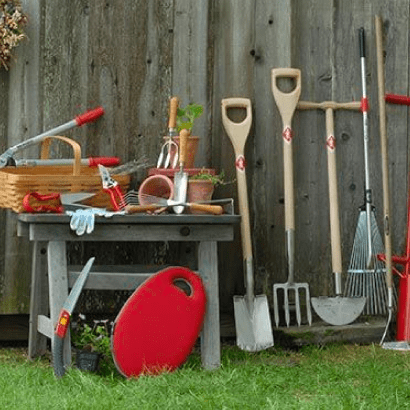 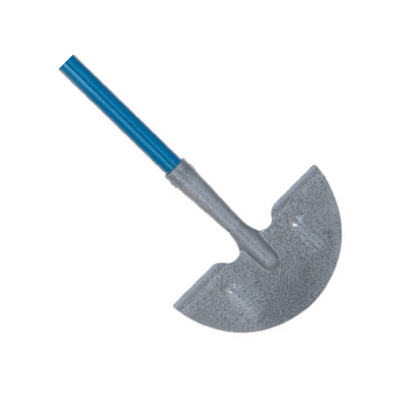 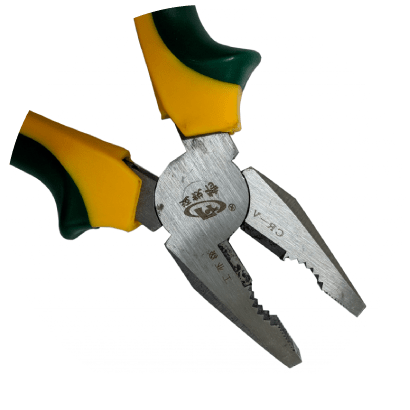 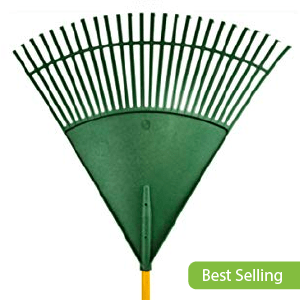 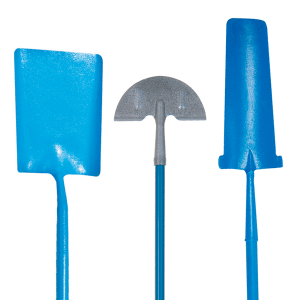 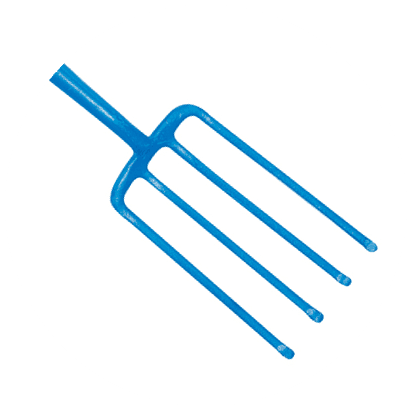 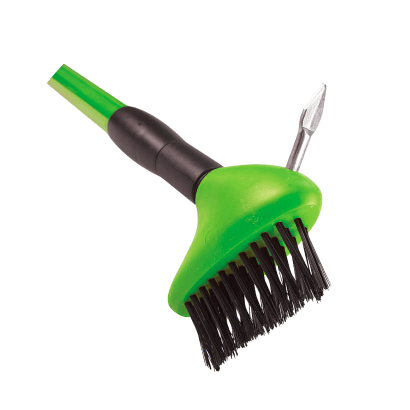 We have a wide range or top qulaity gardening tools & equipment to help you build create and maintain your ideal garden. 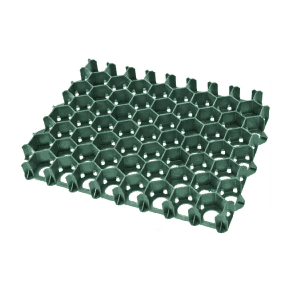 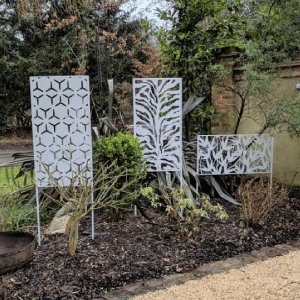 The CORE DESIGN Co. planting screens are a fantastic way to bring elegance to your planting areas. 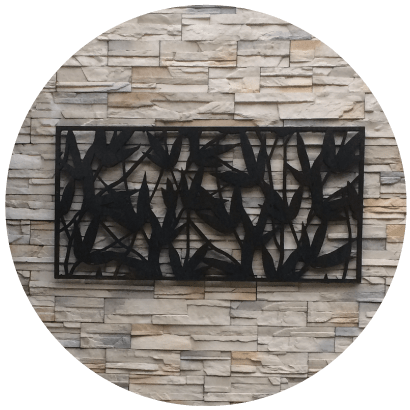 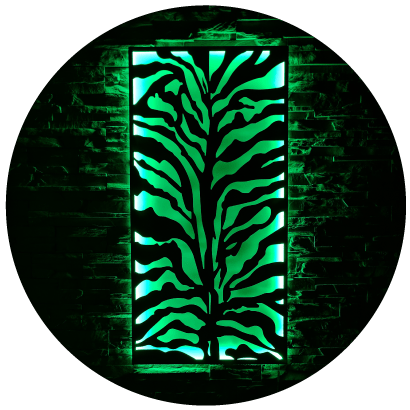 The CORE DESIGN Co. wall art is the ultimate statement. 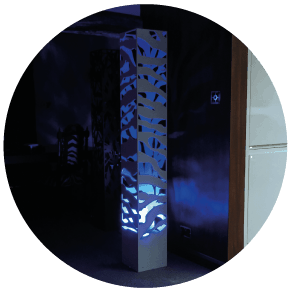 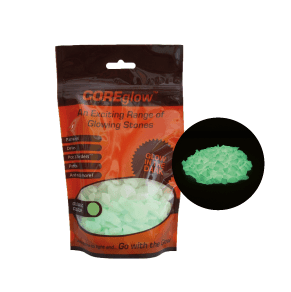 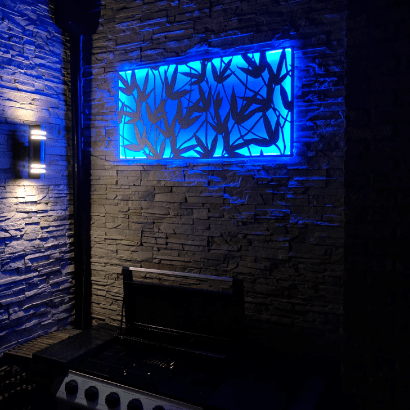 With the optional colour changing LED kits they really will be the centre peice of your garden. 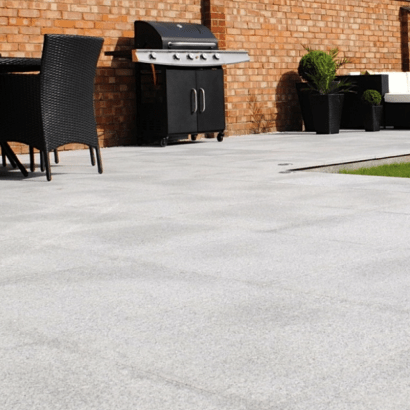 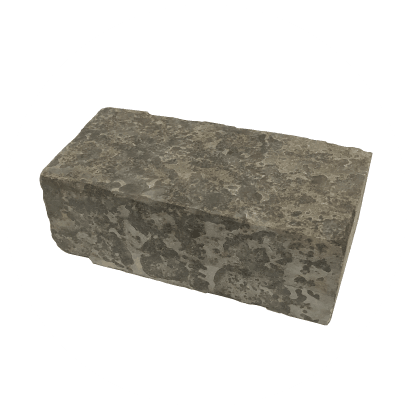 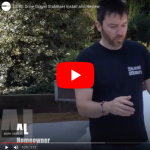 Our stunning silver grey granite paving slabs are robust and hard wearing. 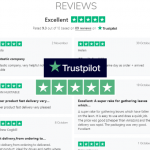 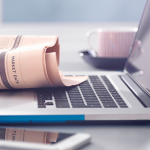 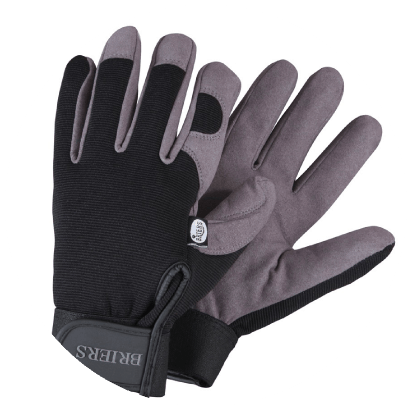 We deliver to all over the UK and typically within two working days.